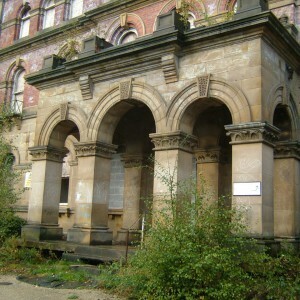 For half a century the County of the West Riding of Yorkshire operated only from one asylum at Wakefield, which had opened in 1818. 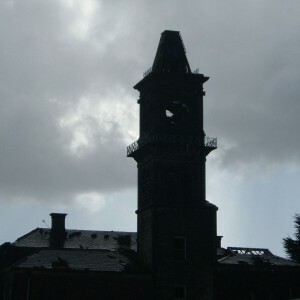 The Wakefield Asylum had been subject to multiple expansions but these proved insufficient to continue to meet the demand for space placed upon it. Wadsley Park, part of the Wharncliffe Estate was identified as a suitable site and the County Surveyor Bernard Hartley was appointed to develop plans for the building under advice from Dr.Crichton-Browne, Superintendent of the Wakefield Asylum. The plan comprised of a central administrative block with offices at the front, stores and kitchens behind and with a dining and recreation hall to the rear. To either side of this complex, stood the blocks to be occupied by inmates, linked to the administrative section by communicating corridors but were otherwise physically separate and were comprised of front and rear projecting wings. The partial separation at of inmates accommodation whilst retaining a plan otherwise akin to earlier asylums indicates the traditional period during which the asylum was built, at a time when the move towards greater dispersal and fragmentation was occurring with the introduction of the pavilion layout within asylum planning. The ward blocks were typically spread over three floors, with the lie of the land contributing a partial lower ground level on the easternmost side of the male block. The driveway approaching the site originally utilised the existing farm access points on Middlewood and Worrall Roads with a linear drive joining both, midway along which the Wadsley Park Farm had been located. 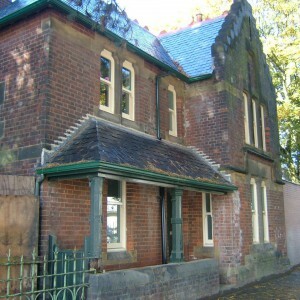 A lodge at the Middlewood Road end pre-existed the asylum and was used as a gatehouse at this entrance initially, later becoming a staff residence. With the asylum being constructed the route east of the farm was diverted via the administration block and service areas. 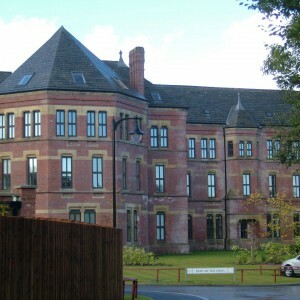 The new asylum did not use the original farm, instead locating it to the north east of the main buildings, between the male division and Middlewood Road, which gave more convenient access for the remaining undeveloped farmland. 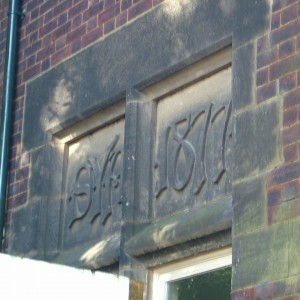 Prior to official opening in September 1872, inmates were received from across the West Riding, relieving pressure on the Wakefield asylum and emptying the Mount Pleasant Asylum where the lease was due to expire. Other inmates were received from where they had been boarded including at private madhouses and other counties asylums. 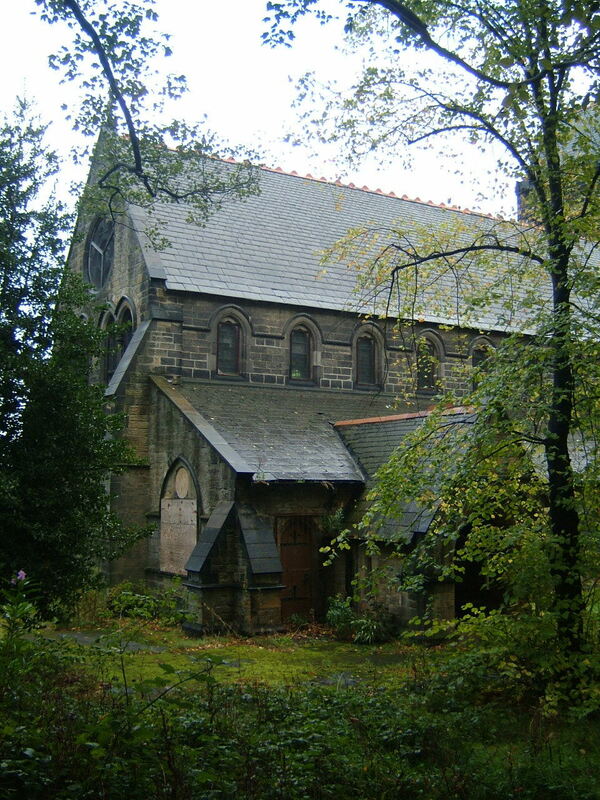 The detached Chapel for the asylum was not constructed at the time of opening and was only ready for use in 1875, with services having to take place in the recreation hall in the interim. 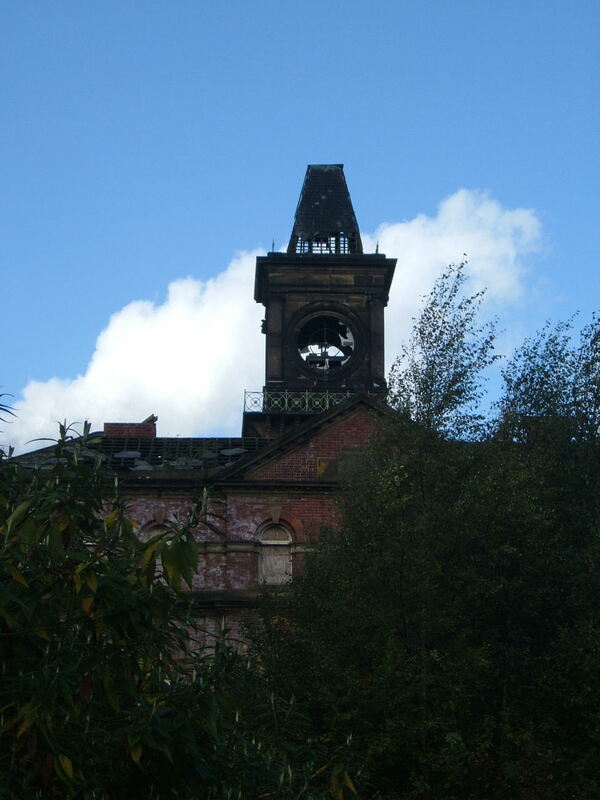 It was sited at a lower level in the grounds to the south of the complex, west of which the remaining buildings of the Wadsley Park Farm were located. 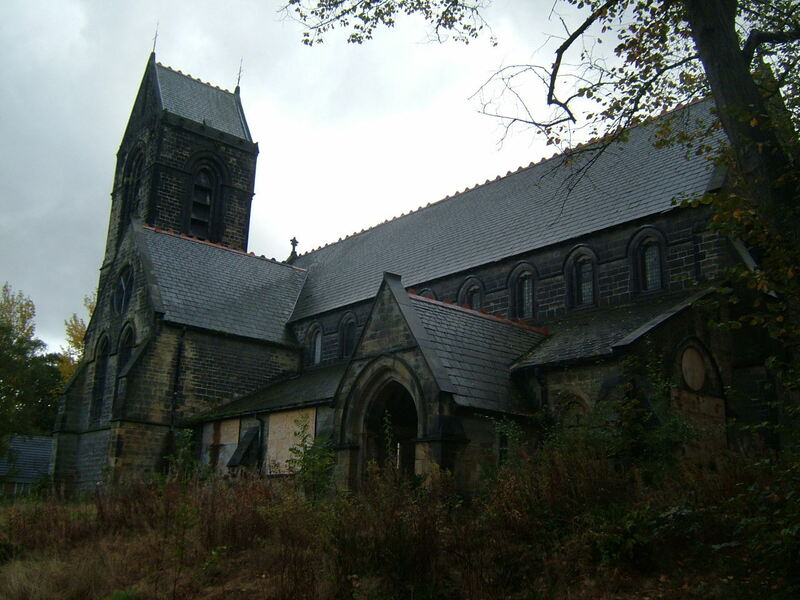 Burial of the deceased was not undertaken within the asylums grounds, instead all those unclaimed by relatives were laid to rest at the Wadsley Parish Church where a section of land north of the main churchyard was set aside of the purpose. Further major extensions were already being constructed by 1876 as pressure for greater capacity identified. These extensions would result in the near doubling in size of the number of inmates from 750 in the original building to a total of 1,450. Two large detached blocks were added to the complex, with an additional wing being added behind the existing female division. 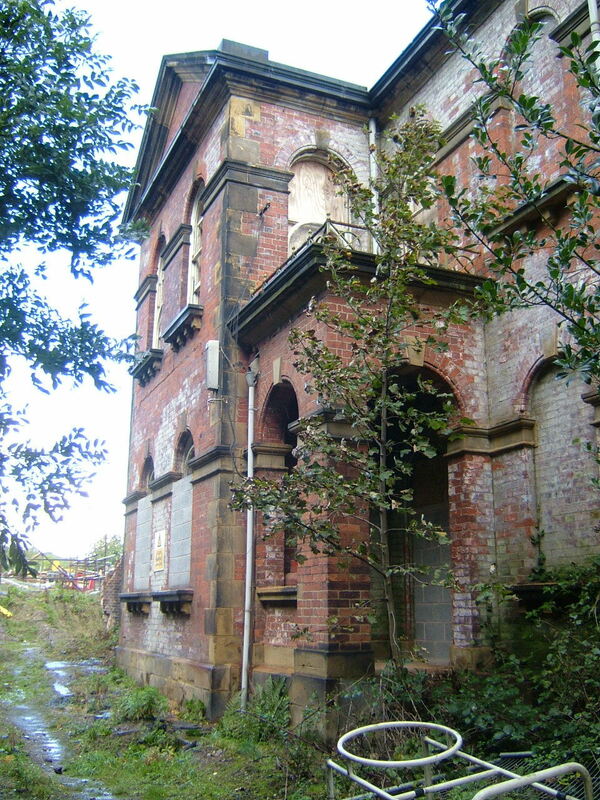 Although still County Surveyor, Hartley appears to have already handed over architectural work at the asylum to Vickers Edwards and the extensions are built to designs close to his later work at the Menston Asylum. 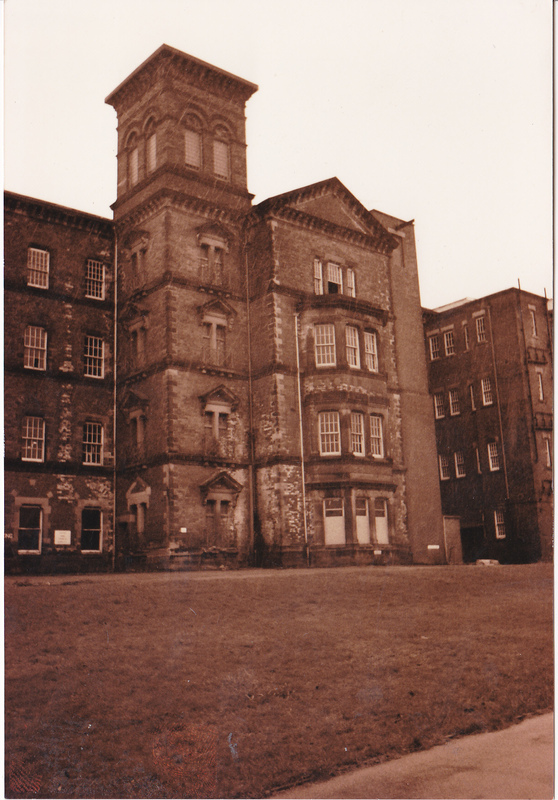 A two storey female detached block was sited to the west of the existing female division but raised up on an earth embankment overlooking the airing courts and grounds in front of the asylum. 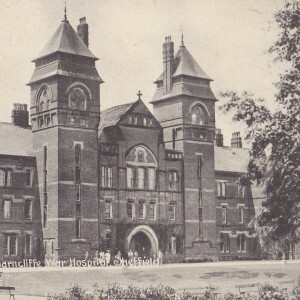 The central section contained the entrance flanked by two towers for ventilation and lengthy ward wings to either side with large bay-windowed day rooms and dormitories. The male detached block was similar in it’s gothic styling and disposition of features, although not identical, and laid out over three storeys. This was sited to the west of the farm and north of the male wards, connected to the latter by a lengthy glazed corridor. The wing attached to the existing female wing was the smallest of the three additions and arranged over two floors and attached to the main building by a glazed first floor link corridor. 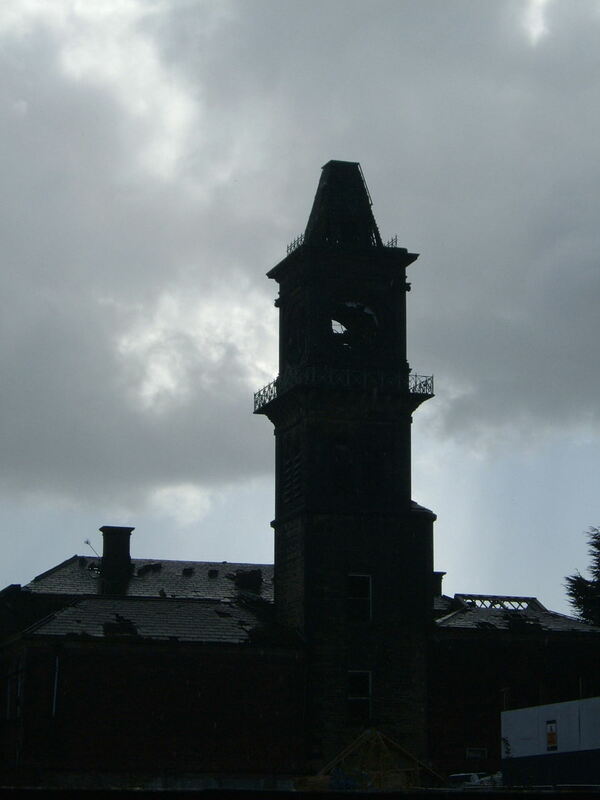 A ventilation tower at the south end was the most distinctive feature and formed a near identical prototype of those to be erected at the Menston asylum. 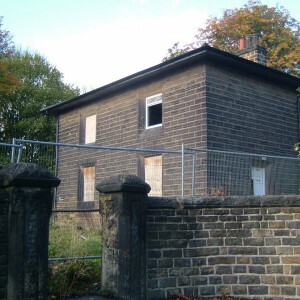 At the same time as the new extensions the main drive was realigned to meet Middlewood Road further south, resulting in a new gate and lodge at this point, the latter becoming known as Key Lodge. The original drive and lodge remained as an entrance for goods vehicles. 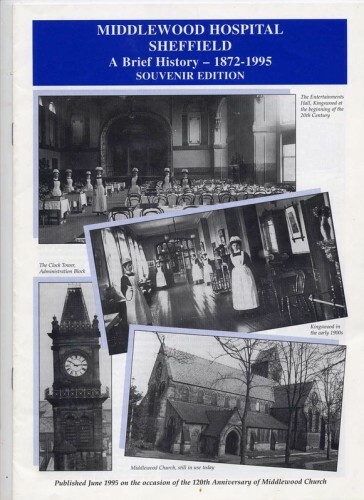 Further expansion followed in 1883 as two new wards were constructed at the female side as a residence for female laundry workers. 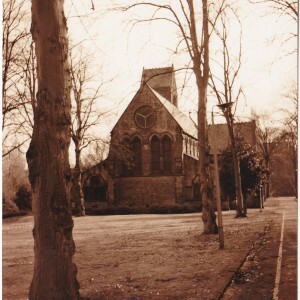 The design of the building appears to have reverted to Hartley’s work and was much closer in design to the original complex than the additions of 1876-8. 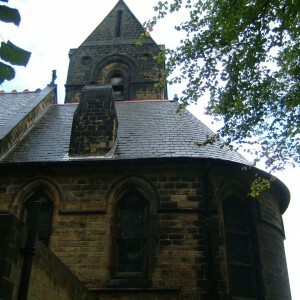 The laundry residence also included a further ventilation tower, making 11 across the complex, in a total of 5 different designs making for a complex roofline. With the opening of Menston Asylum, near Bradford in October 1888 pressure was once again relieved from the Wakefield and Wadsley asylums for space as inmates were relocated between the three sites. 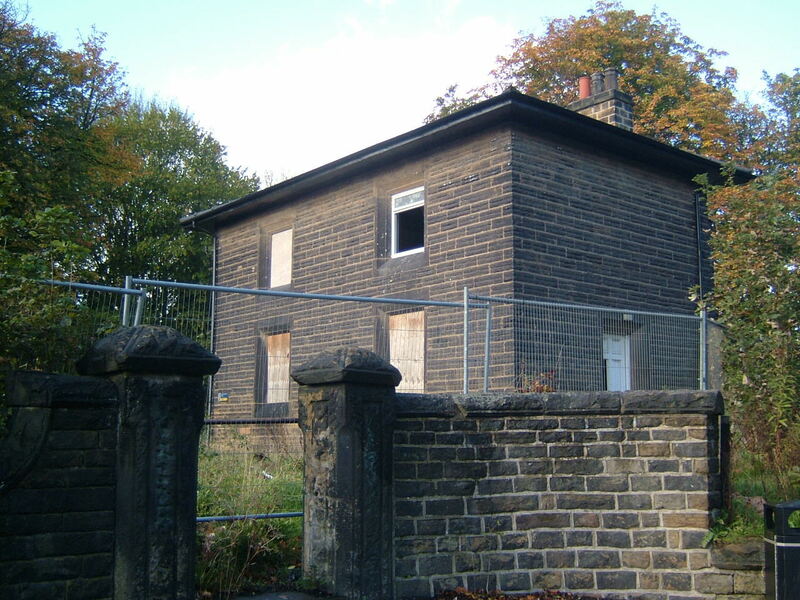 Limited additions took place at Wadsley with a female nurse’s block being positioned behind the female wing in 1893, followed by an isolation hospital for infectious diseases located close to the church and former Wadsley Park Farm. The laundry was extended in 1901 to cope with demand of the complex and a dining room for female inmates added to the detached block on that side. 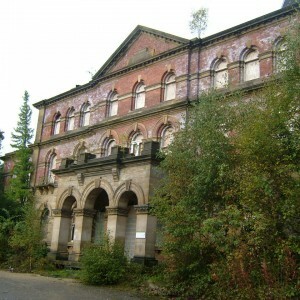 The turn of the century saw the construction of two further West Riding Asylums, the Scalebor Park asylum, at Burley in Wharfedale, which was designated as a private asylum to assist financing the other pauper establishments and the Storthes Hall asylum, a fourth pauper asylum located near Kirkburton. 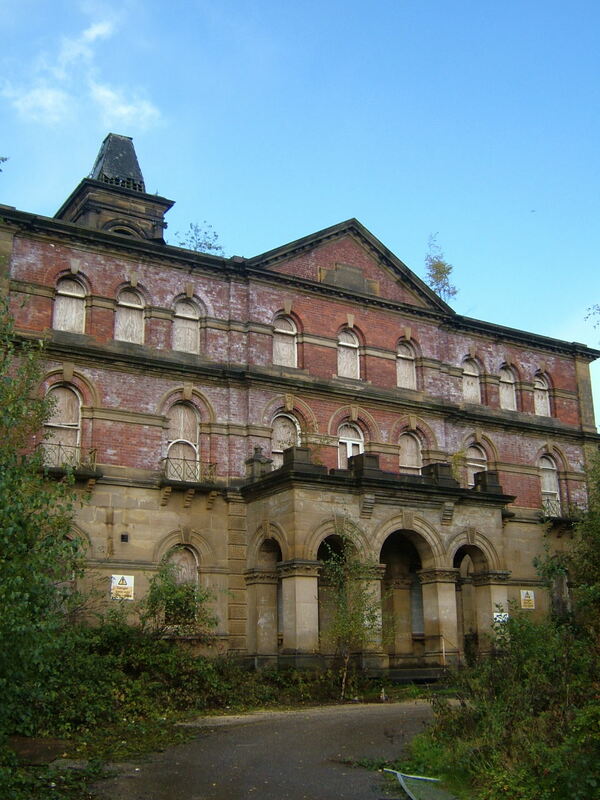 The management of the Wakefield, Wadsley, Menston, Storthes Hall and Scalebor Park Asylums was transferred by act of parliament to the management of the West Ridings Asylums Board from the West Riding County Council between 1910-12. 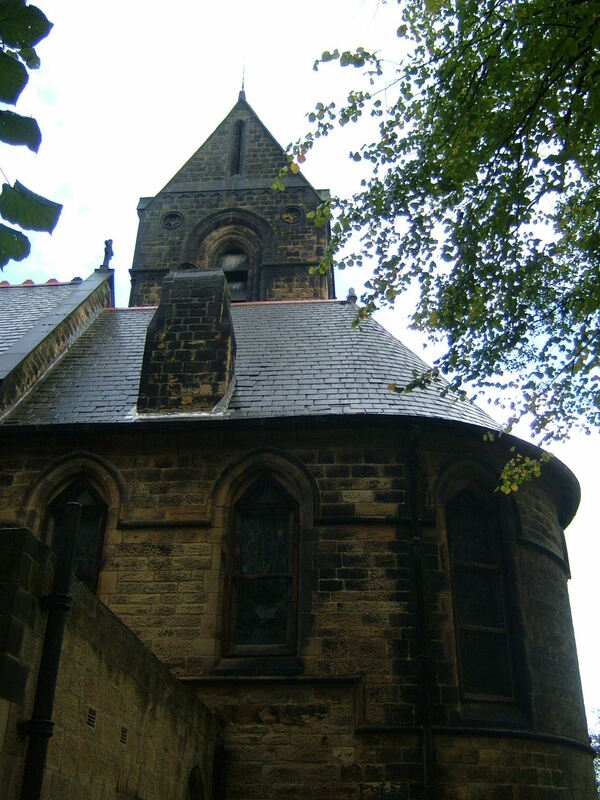 This had been formed of not only representatives from the West Riding County Council but also the constituent Borough Councils who were involved in funding and maintaining inmates within its institutions. 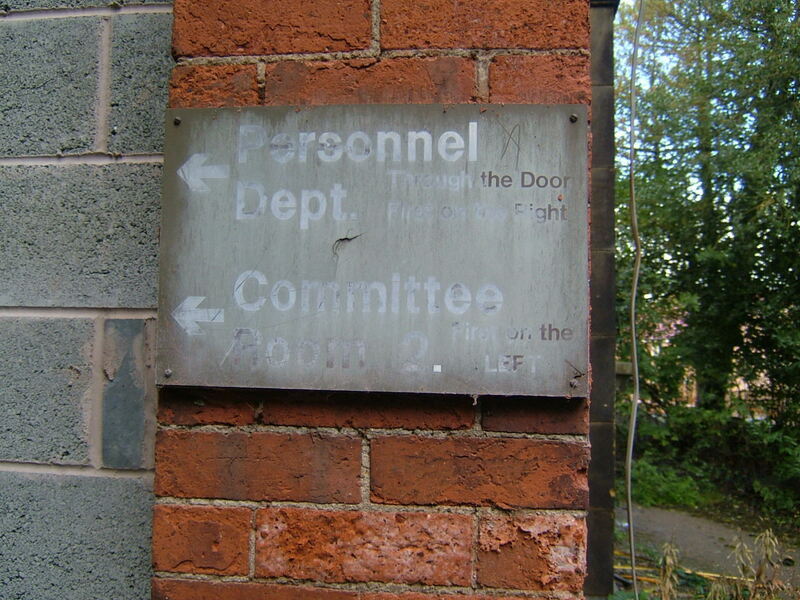 The board were to also take on responsibility for the provision of the Mentally Defective from 1913 and the name was revised in 1923 to become the West Riding Mental Hospitals Board to reflect the changes in terminology. 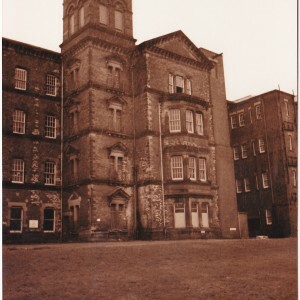 Initially no dedicated provision for mentally defective inmates was made and those not maintained in asylums or in the community were kept in poor law workhouses or sent to Whittington Hall Institution at Chesterfield, run by the National Institutions for Persons Requiring Care and Control as a branch of their main site at Bristol. With the onset of the Great War manoeuvres were made to release space at a number of English asylums to accommodate the anticipated casualties of combat. 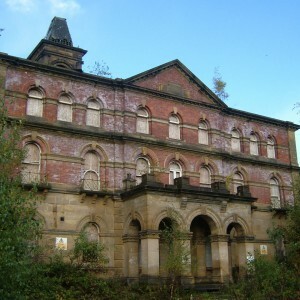 Initially inmates from the Barnsley area were relocated to Storthes Hall Asylum. Then in 1915, groups of about 10 asylums were formed for the purpose of establishing a vacating asylum from which the inmates were disseminated amongst the populations of the other receiving institutions in the group. 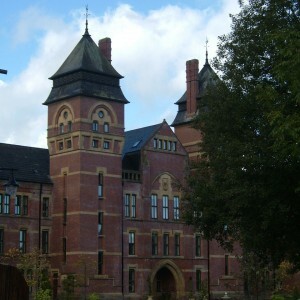 Wadsley was designated the vacating asylum for Group 2 and the inmates were sent to the other 4 West Riding Asylums as well as the Leicestershire and Rutland, Leicester Borough, Nottinghamshire, Nottingham Borough, Lincolnshire, Kesteven, East Riding and Kingston upon Hull Borough Asylums which formed the receiving asylums of the group. 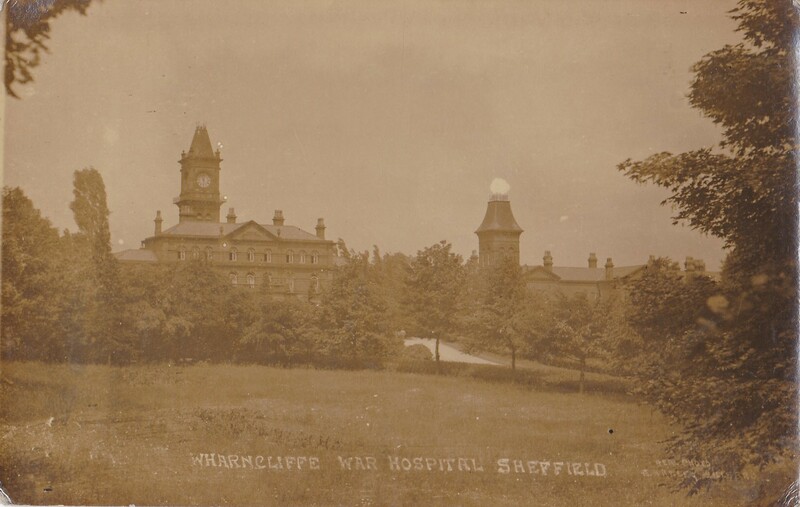 Between 1915 and 1920 the site operated as the Wharncliffe War Hospital, providing treatment facilities to the military within the asylum buildings, which had been adapted for the purpose. 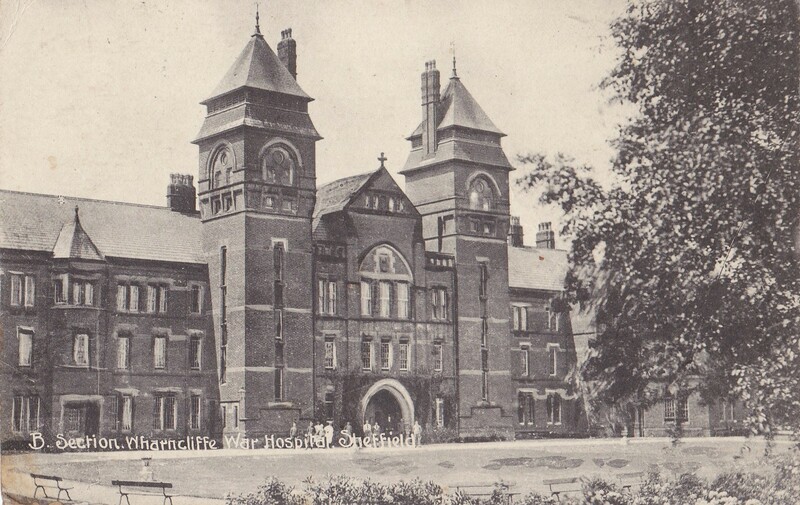 After being handed back by the military, the West Riding Asylums Committee decided that a change of terminology for the institutions in their control was required and the term Asylum was dropped, with the South Yorkshire Mental Hospital becoming the preferred titles. 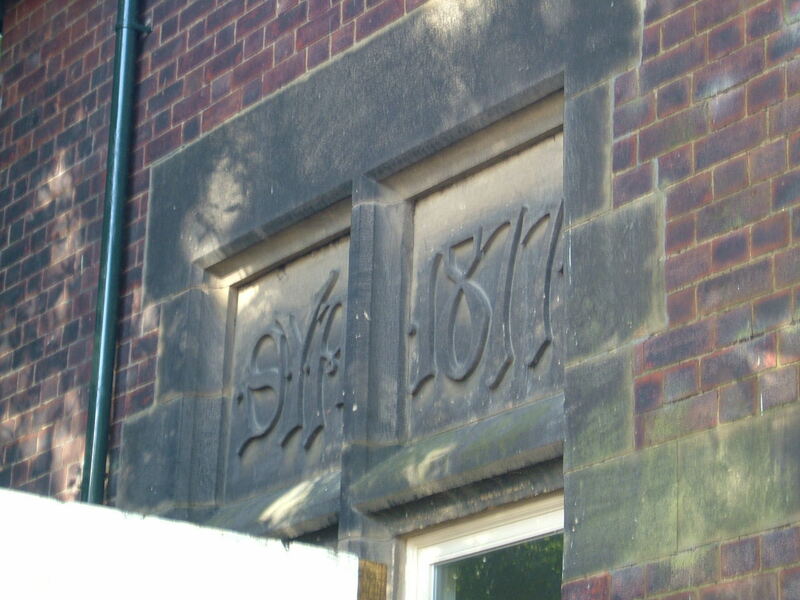 The Committee itself became the West Riding Mental Hospital Committee (WRMHC) in line with this, which also attempted to incorporate their developing role in mental deficiency. Further developments took place in the late 1920’s with the creation of a sanatorium for the treatment of those suffering from pulmonary tuberculosis, known as The Bungalow. Other developments at this time included a modification of the goods entrance and a second lodge at the re-sited gateway, known as Weigh Lodge, after its proximity to the weighbridge. 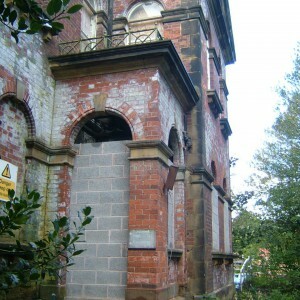 The Chalet, a single storey female infirmary was built to the east of the female detached block with Hillside, the former isolation hospital, becoming a male infirmary. 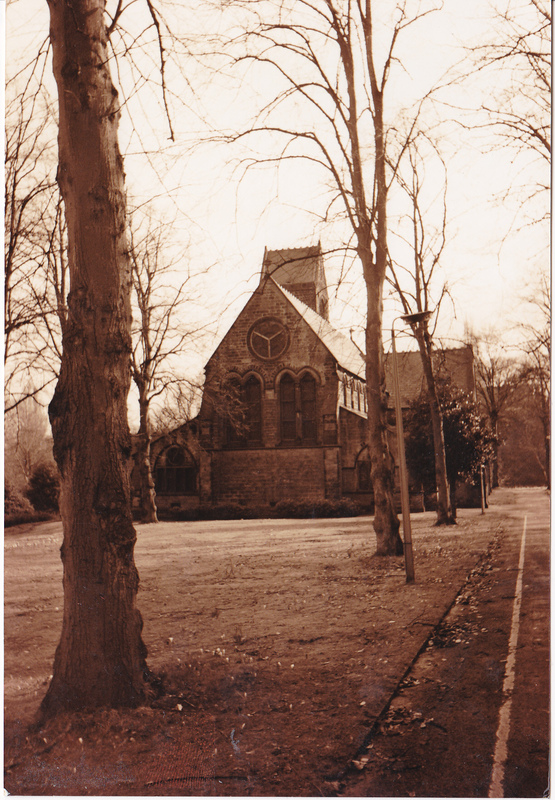 A number of staff residences were also provided in the area near the chapel and admission hospital. 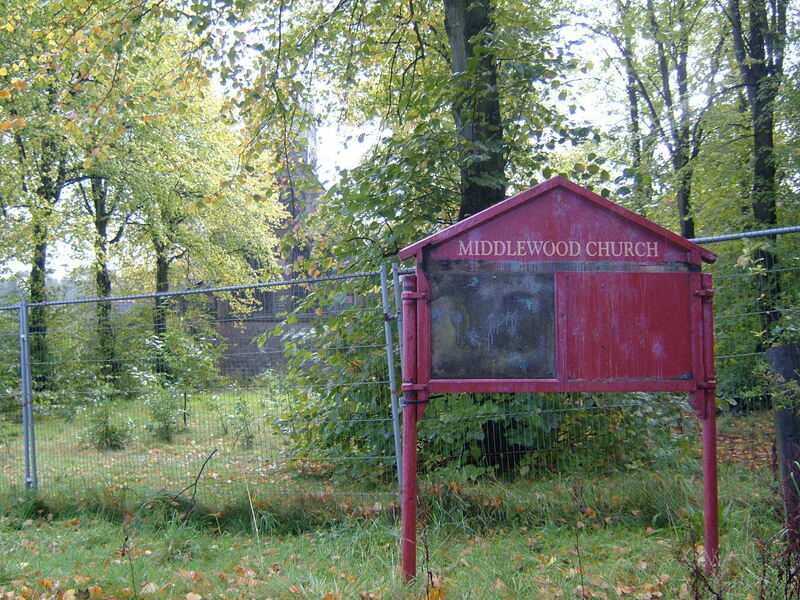 A major development on 13th February 1935 was the opening of ‘The Middlewood Admission Hospital’ located between the main gate and church. The new unit was designed to accommodate around 140 cases for reception, assessment and treatment and facilities to support this such as X-ray, dental, photography, a dispensary and outpatient clinic were provided. A lecture room for staff and a library were also incorporated into the design; with the main admission wards were flanked by a pair of villas accommodating convalescent patients. 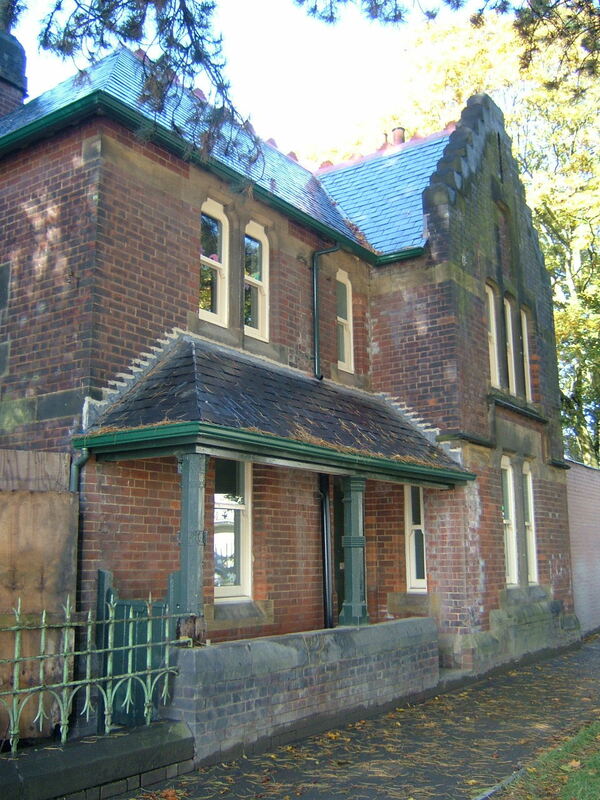 The male detached block also gained a two-storey occupational therapy unit to its’ rear in 1936. 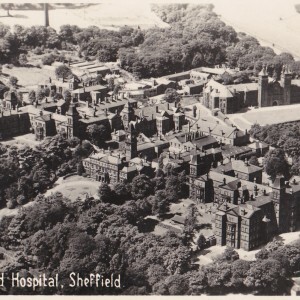 In 1937 the Sheffield Corporation, as the authority whose patients formed the majority of the inmate population attempted to take control of the management of the hospital, a move, which the WRMHC were able to resist and which was not repeated with the onset of Second World War and subsequent creation of the NHS. 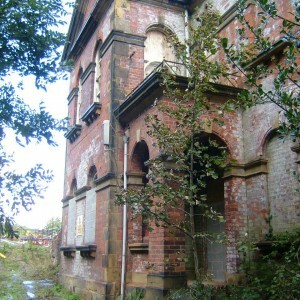 In the same year the WRMHC were able to acquire the Stapleton Park estate near Pontefract with the intention of construction a further mental hospital serving the east of the county which had been hitherto missed by asylum construction and had been anticipated to serve the areas around Pontefract, Selby and Doncaster. Whilst plans were developed, Stapleton Park existed as a productive farming unit for the WRMHC and development of the site was effectively terminated by the return of hostilities. 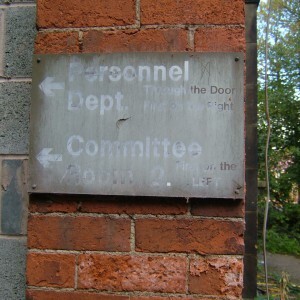 With World War II, the South Yorkshire Mental Hospital was once again pressed into use for casualties as part of the Emergency Medical Service (EMS). Seven hutted wards were erected on the driveway to the west of the main complex, accessed from Worrall Road, with The Bungalow, Hillside, male detached block and part of the female detached block also being vacated for the EMS unit. 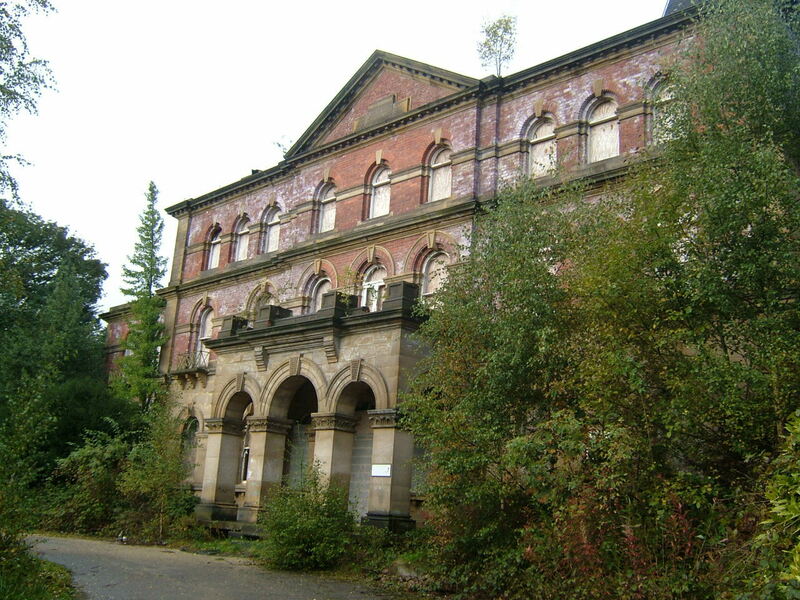 The EMS hospital was to become the Wharncliffe Emergency Hospital taking surgical, medical, paraplegic and neurosis patients and accommodate this, the mentally ill patients were once again transferred to Storthes Hall. With other West Ridings Mental Hospitals also being put to use by the EMS, Wadsley received a contingent of patients from Doncaster County Borough who had been displaced from Wakefield Mental Hospital when the Acute Wards there had been taken on as the Pinderfields Emergency Hospital. After the return of peace the creation of the National Health Service brought about the end of the WRMHC whose role was passed to the new NHS management authorities. 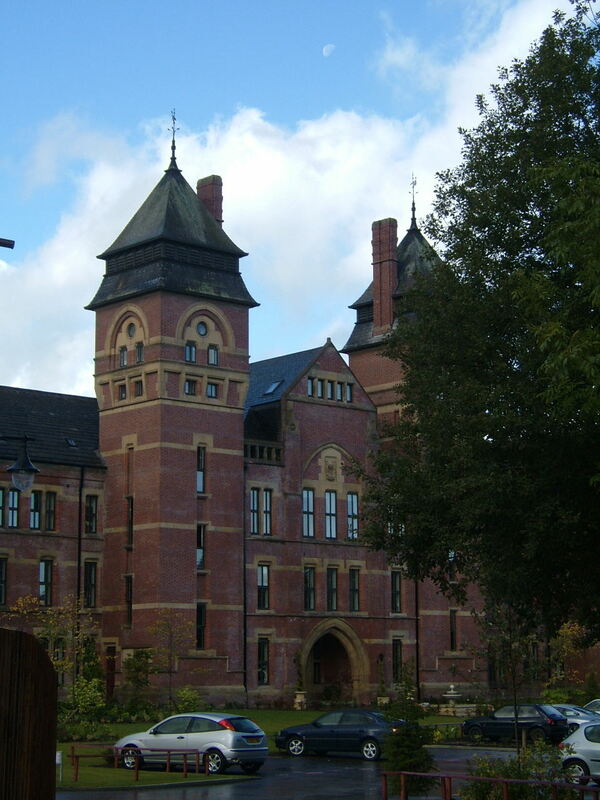 Middlewood was placed under the Sheffield Regional Hospital Board along with the neighbouring mental hospitals in the East Midlands area whilst the majority of the other former West Riding Mental Hospitals were placed within the Leeds Regional Hospital Board. The areas serving the County Boroughs of Sheffield, Rotherham, Doncaster and Barnsley all remained with the Sheffield RHB and patients from those areas were received back from the Leeds RHB. Catchment areas with the neighbouring Pastures Hospital at Mickelover, Derbyshire were realigned and Barnsley patients were transferred there in exchange with those from the Chesterfield area. 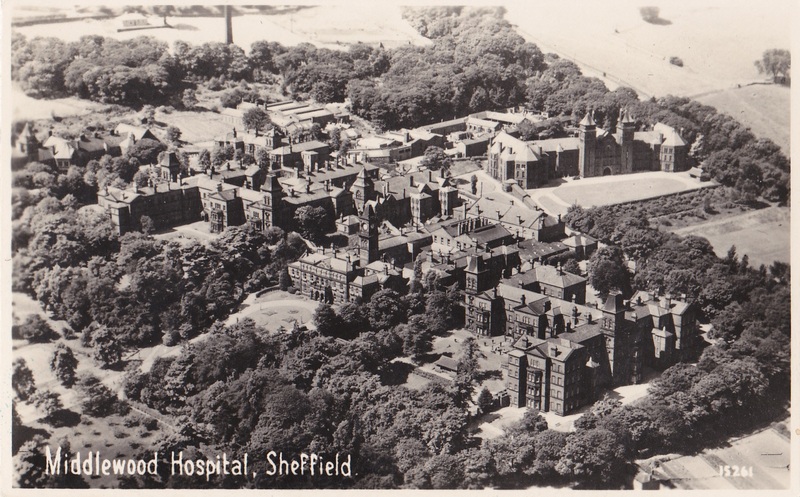 The South Yorkshire Mental Hospital was renamed Middlewood Hospital under the NHS with the name formerly held by only the admissions complex now associated with the whole mental hospital. 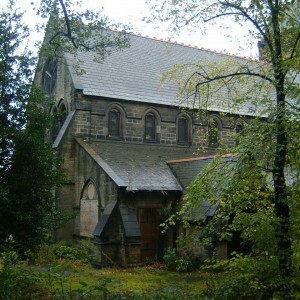 Middlewood became the headquarters of the Sheffield No. 2 Hospital Management Committee whose other institutions were primarily for the mentally subnormal including Wales Court, Thundercliffe Grange, Aston Hall (later Aughton Court), Hollow Meadows and later, Commonside hospitals. 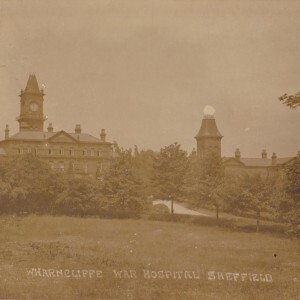 Wharncliffe hospital, linked to Sheffield Royal Infirmary after the EMS was disbanded, became used for general medical, surgical and specialist spinal cases, although the latter was not deemed suitable for the hilly and dispersed Wharncliffe site and subsequently transferred to the Lodge Moor Hospital. 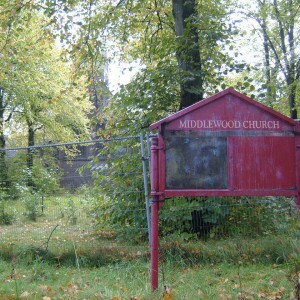 At this time the Middlewood Hospital was now accommodating over 2,000 patients and wards were gradually handed back from the Wharncliffe hospital to return to mental health use, with the male detached block became a geriatric unit from 1953 and the bungalow used for TB cases again from 1954. 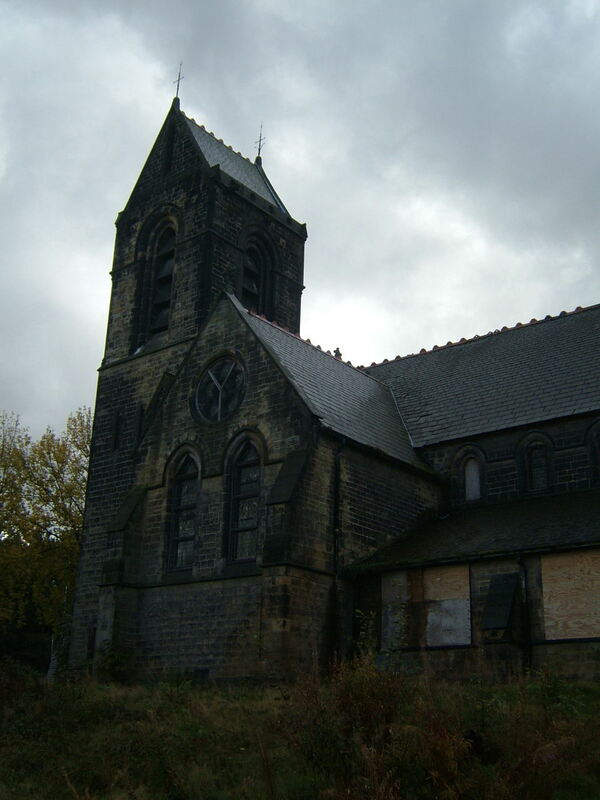 Over the following decade development of new facilities continued on the Middlewood site as the introduction of psychotropic drugs began to provide a new hope for treatment of the mentally ill and rehabilitation and re-socialisation programmes developed. A library was opened on the drive in 1954, followed by an Occupational Therapy Pavilion a year later. A day hospital opened in 1958 a large detached residence, The Yews, on the Worrall Road and a ward modernisation program was established which would continue into the next decade. The farm, which had historically served the hospital, was closed in 1956 in line with instructions from the Ministry of Health and from 1965 its buildings became a hand car wash, where patients would earn money by washing staff or local vehicles. Other farm buildings were used for printing or concrete block manufacturing. An industrial therapy unit also provided a workplace for patients where skills could be taught to prepare for work outside the hospital and to provide useful occupation. Domestic training was developed in Key Lodge at the main gate, where patients could reside away from the main hospital buildings. New wards were also provided, as the refurbished existing buildings could no longer accommodate the previous number of patients in their improved and subdivided facilities. A villa block opened in 1962 followed by a geriatric unit in 1968. During this period existing buildings were renamed to make them more homely or as their historic designation as male or female blocks became obsolete with ward re-arrangement. Most of the larger buildings were given the suffix of ___wood, reflecting the hospital name; Northwood –main male block, Southwood, female main block, Kingswood –male detached block, Queenswood – female detached block and Glenwood – the new villa block. Others were followed by ___side; such as Woodside – the admissions hospital, and Daleside – the geriatric unit. With modern nurse’s accommodation having been built, live-in staff were transferred to blocks close to The Bungalow, from the old Nurse’s block at the rear of Southwood, which was vacated. A new Nurse training school built on the driveway past the admissions block and a sports and social club was also opened for staff, both of which helped to attract new recruits to the service. 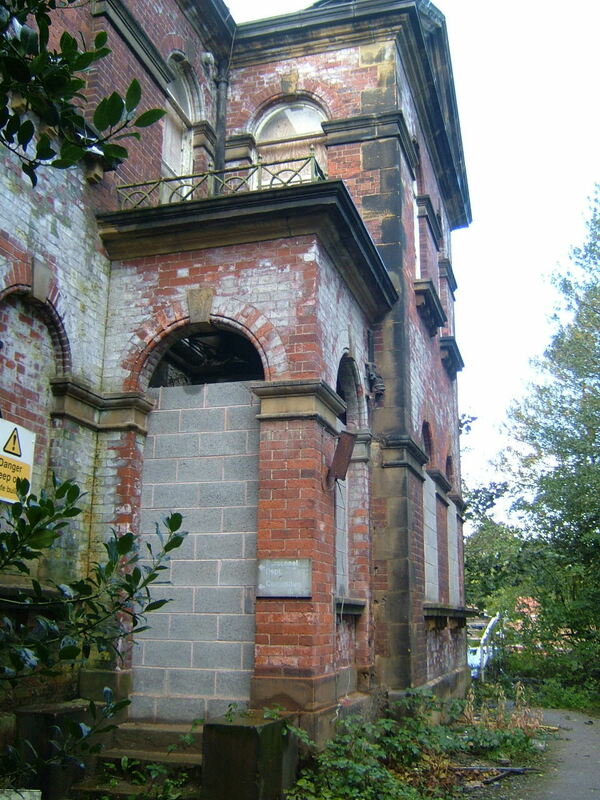 The old Nurse’s accommodation building then became used as a unit for metabolic studies in psychiatry. A hostel for patients being prepared for life outside the hospital was opened in 1975 at No.328 Worrall Road, adjacent to the lodge cottage and became known as the Hilltop Hostel, consisting of a cluster of closely spaced residences with central communal facilities available. Developments such as these were to mark the beginning of a slow decline in the size and scope of the hospital as community facilities began to develop. 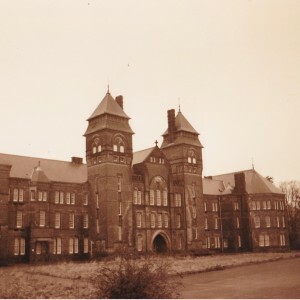 Services for the Doncaster area had been reduced with the opening of a mental health unit at the Doncaster Royal Infirmary in the 1960’s was followed by the opening of other mental health facilities at Loversall Hospital near Balby by 1970. 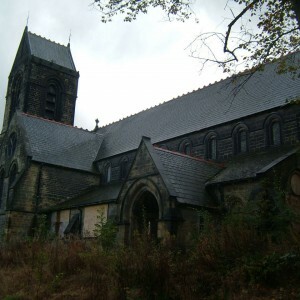 Middlewood gained the areas of Penistone and Wath instead, but demand from that much more rural area was not comparable with the loss of Doncaster. 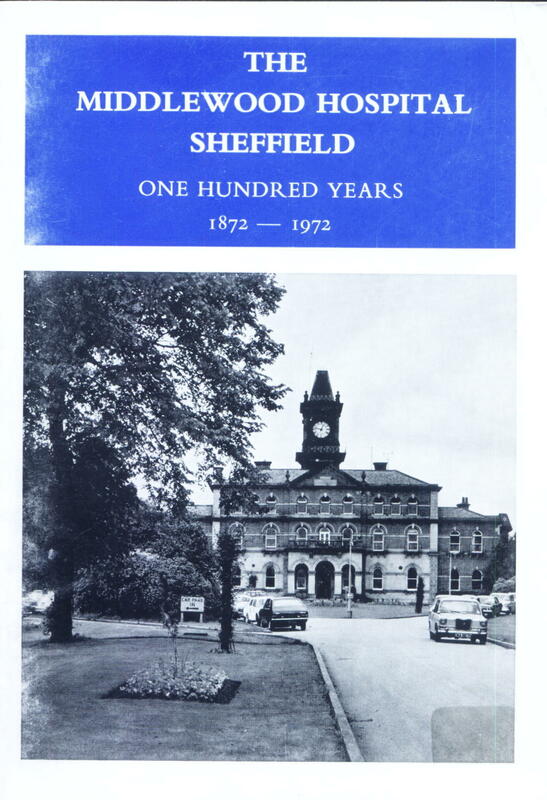 Wharncliffe Hospital closed in 1978 having been inconveniently sited for services, which could be better accommodated at Sheffield’s other larger and newer hospitals. 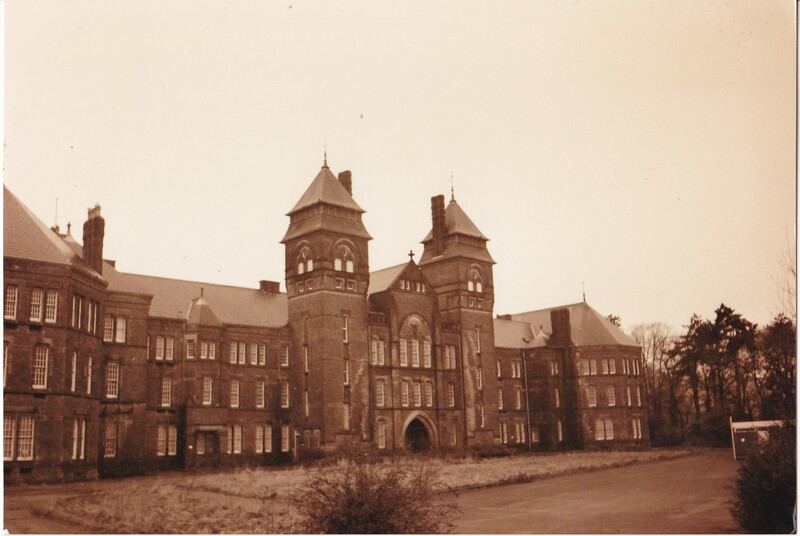 The buildings of Wharncliffe Hospital lingered on until 1989 when they were finally demolished. In the same year the population had dropped to just over 600 patients. Blocks were vacated as wards were retracted into the main and newer buildings, with Queenswood being demolished in 1992. The school of Nursing left the site for premises at the local university after the national ‘Project 2000’ changes to nurse education were implemented and the building became the Eastgate , an acute ward. 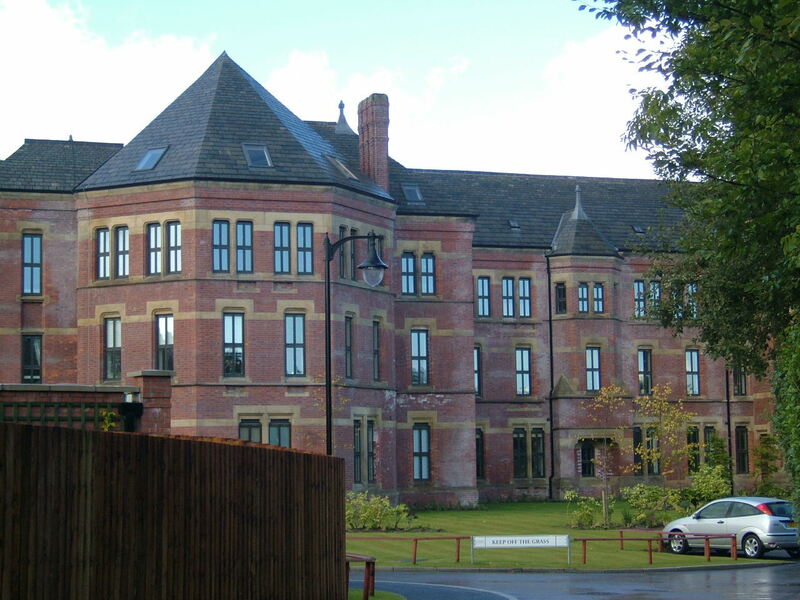 In 1994, two years prior to closure only 116 inpatient beds remained open at Middlewood, mostly in the new buildings in the grounds, with the wards in Northwood, Southwood and Kingswood blocks disused and secured. 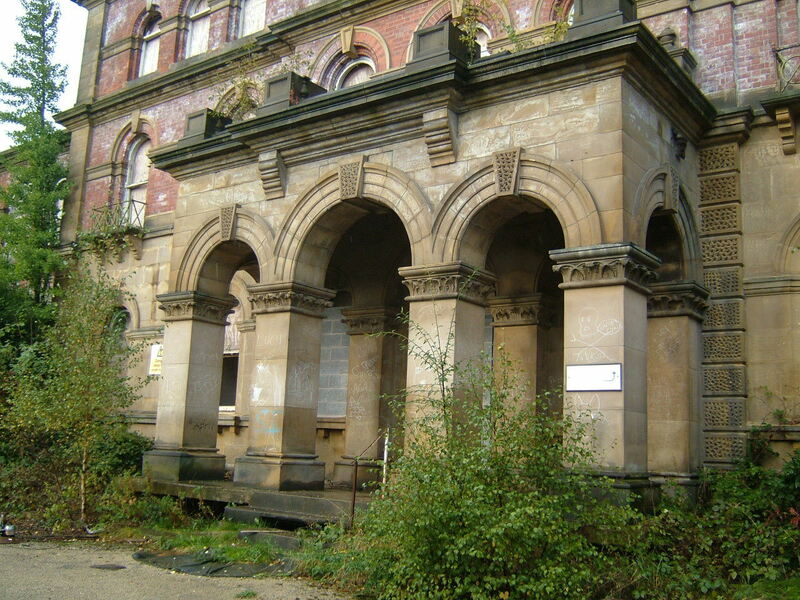 Final closure came in 1996 with the remaining services transferred to other facilities such as Grenoside Hospital enabling the last buildings to close. 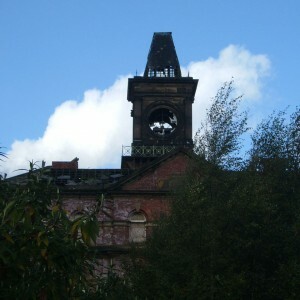 The administration block stood derelict for nearly 15 years before being internally gutted and a new building constructed behind the original façade, which also preserved the clock tower behind. Kingswood has also been restored as apartments and is both buildings are now gated residential communities amongst a mass of new housing developed across the remainder of the site. 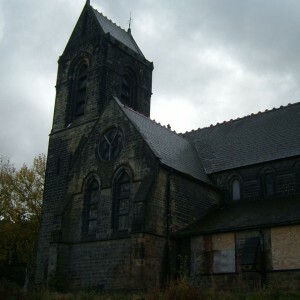 The hospital church remains boarded up whilst a new use is developed for it. The burial ground at Wadsley Parish Church also remains and is now marked by a simple plaque commemorating those buried there who have no other memorial.